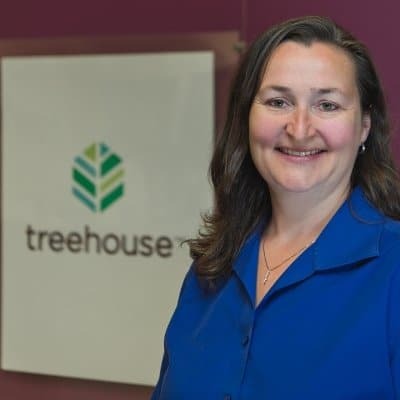 Twenty five Treehouse youth and their families cheered on the Seattle Seahawks against the Atlanta Falcons on “Monday Night Football” through Legion of Youth, a program sponsored by the Seahawks and Boeing. 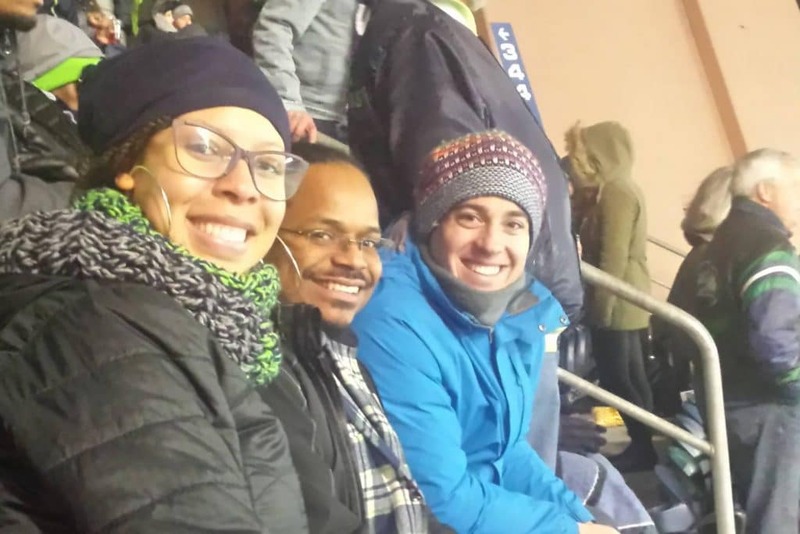 For many Treehouse youth, this was their first time going to an NFL game or professional sporting event of any kind. 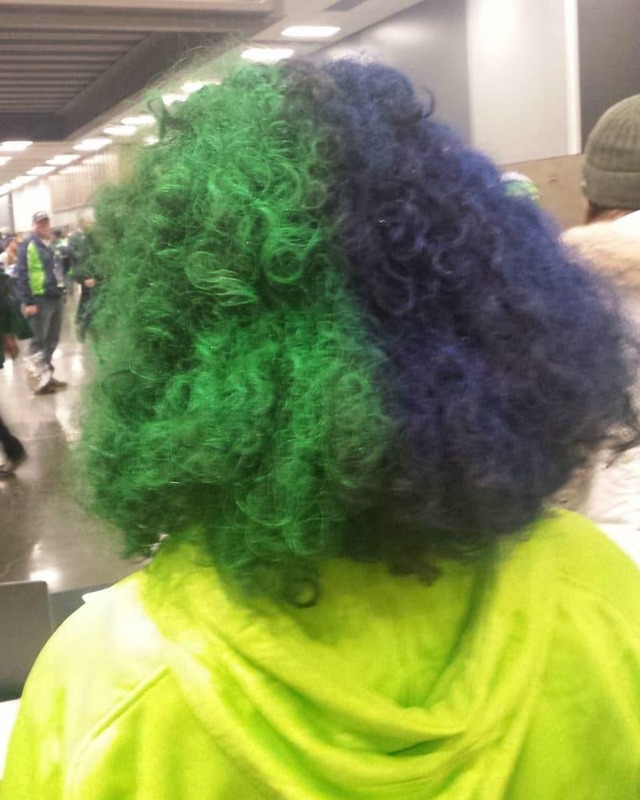 From blue and green clothing to face paint and hair spray, the young 12s came prepared to show their support. 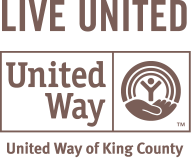 Legion of Youth works with local groups and organizations to distribute Seahawks tickets to children across the Puget Sound region. The Seahawks and Boeing went all in to make this an experience to remember for a lifetime. 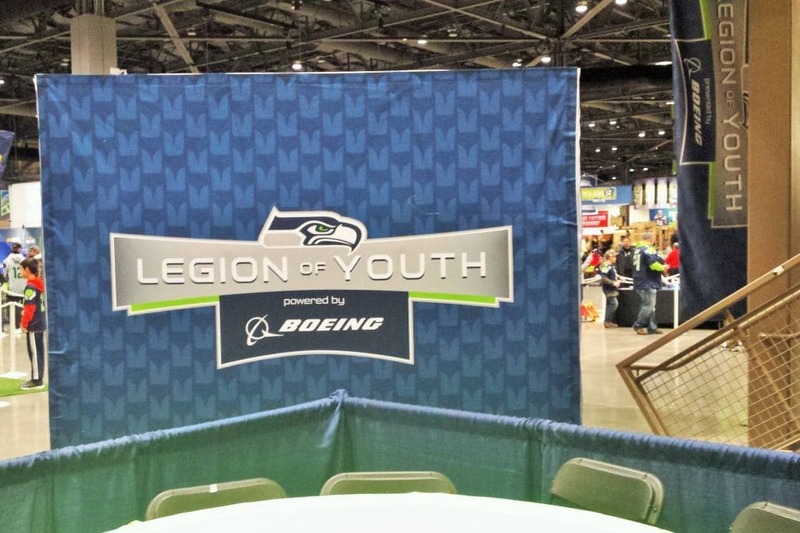 Before kickoff, the youth were given exclusive access to the Legion of Youth Zone at Touchdown City where they were each provided snacks and beverages. 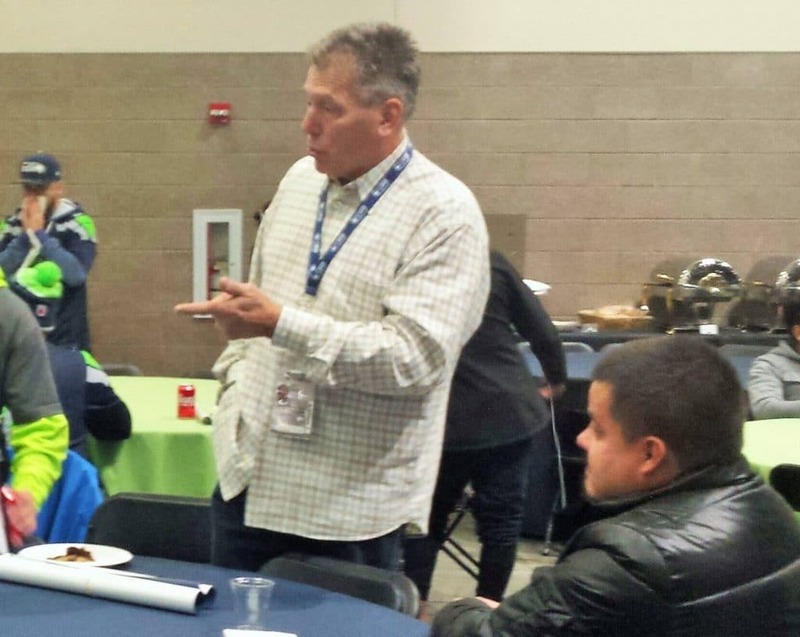 The youth and their families were treated with a visit from Seahawks legend Jim Zorn, the starting quarterback for the team during their first eight seasons. 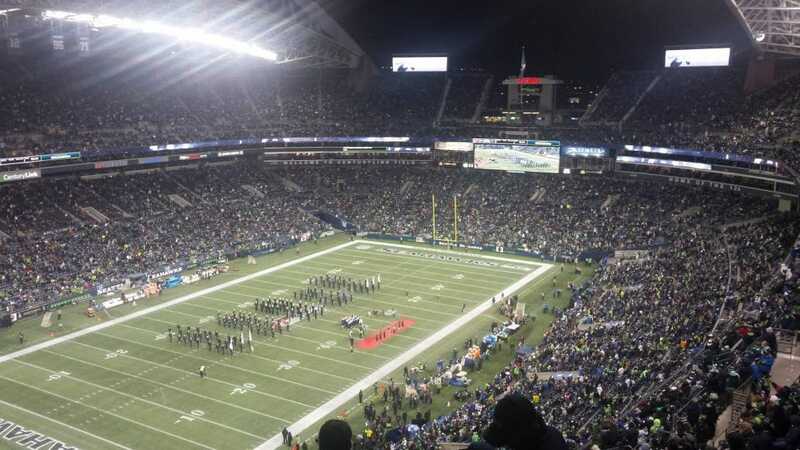 In a nail-biter of a game, the young 12s could be heard cheering for the Seahawks all the way through the final drive. 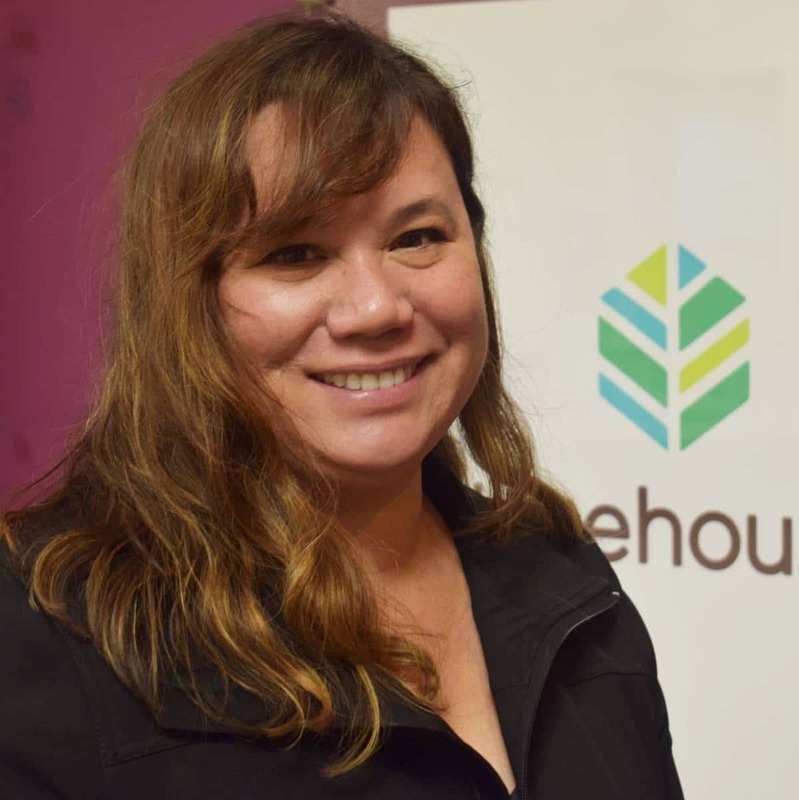 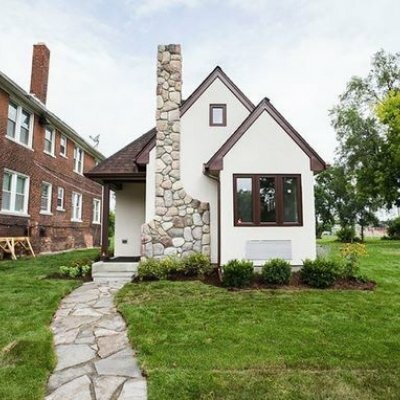 Michelle McBreen is the Community Outreach Manager for Treehouse.